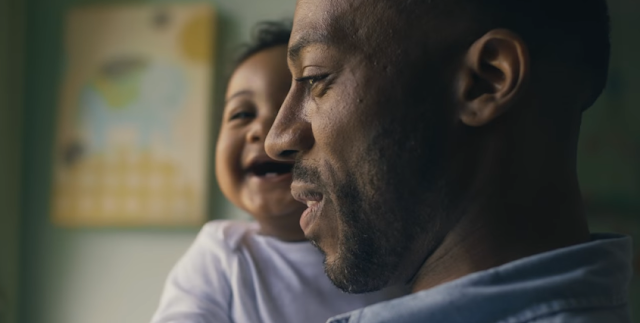 Walmart Commercial Featuring Sam Cooke Song "Best Things In Life Are Free"
Sam Cooke sings "The Best Things in Life Are Free" in this Walmart commercial that highlights its free two-day shipping. From a dad ordering diapers for his laughing baby to a woman ordering dog food for her Dalmatian are placing their orders online. AdStasher: Walmart Commercial Featuring Sam Cooke Song "Best Things In Life Are Free"